Kygar Road Market > Products > Jams, Jellies, & Preserves > Trader Dave’s – Pear Honey 8 oz. 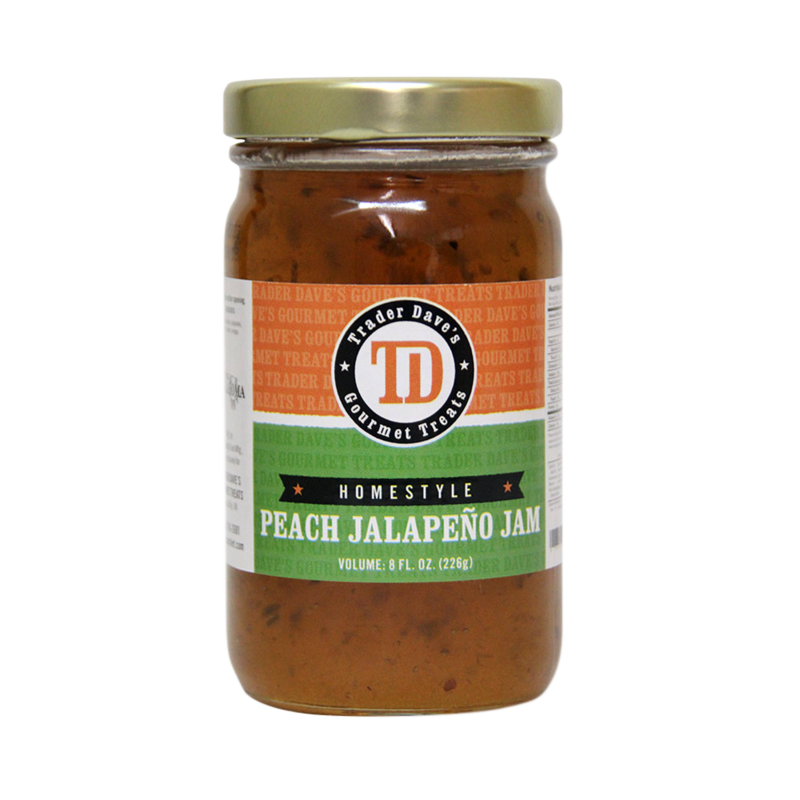 Trader Dave’s – Pear Honey 8 oz. 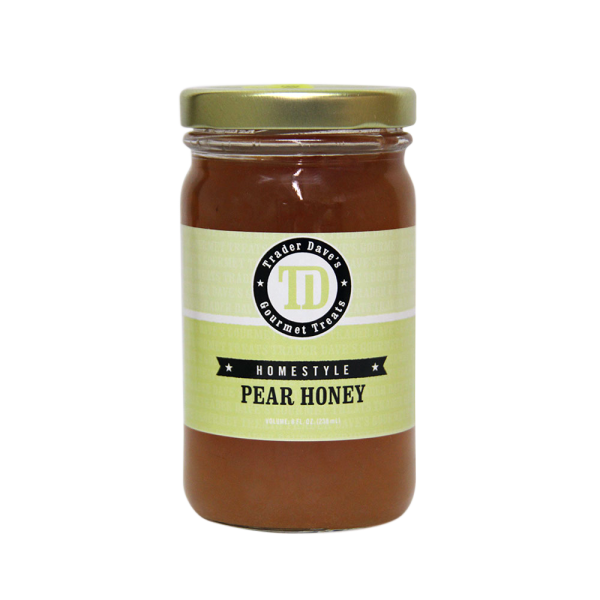 Pear honey can provide a sweet addition to a wide variety of foods. Even though it’s not sourced directly from bees, it still has the undeniable taste of honey. 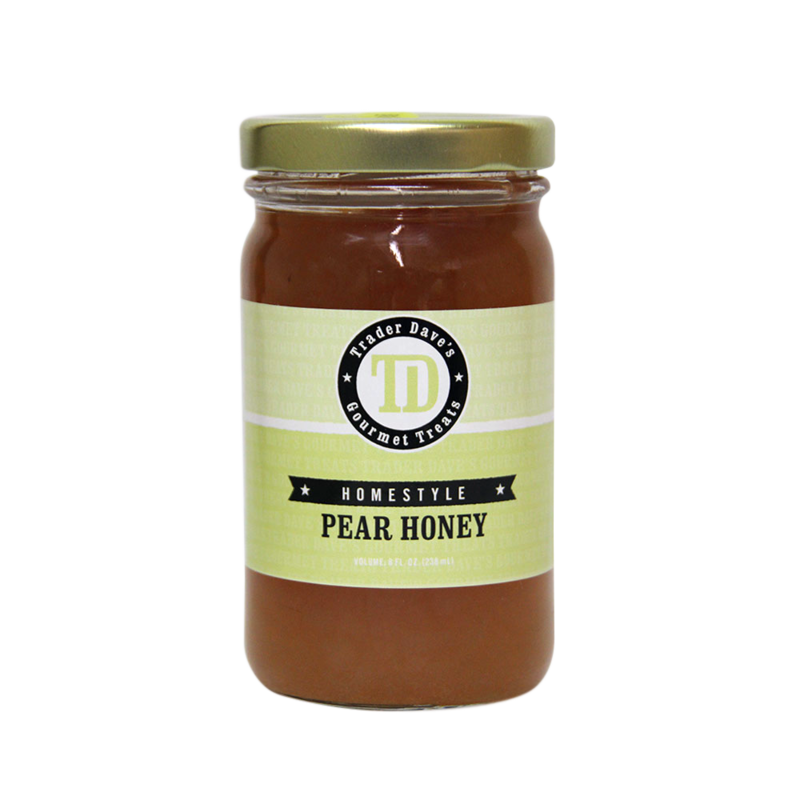 Spread Trader Dave’s Pear Honey on hot toast or put it on top of your ice cream for a special treat! 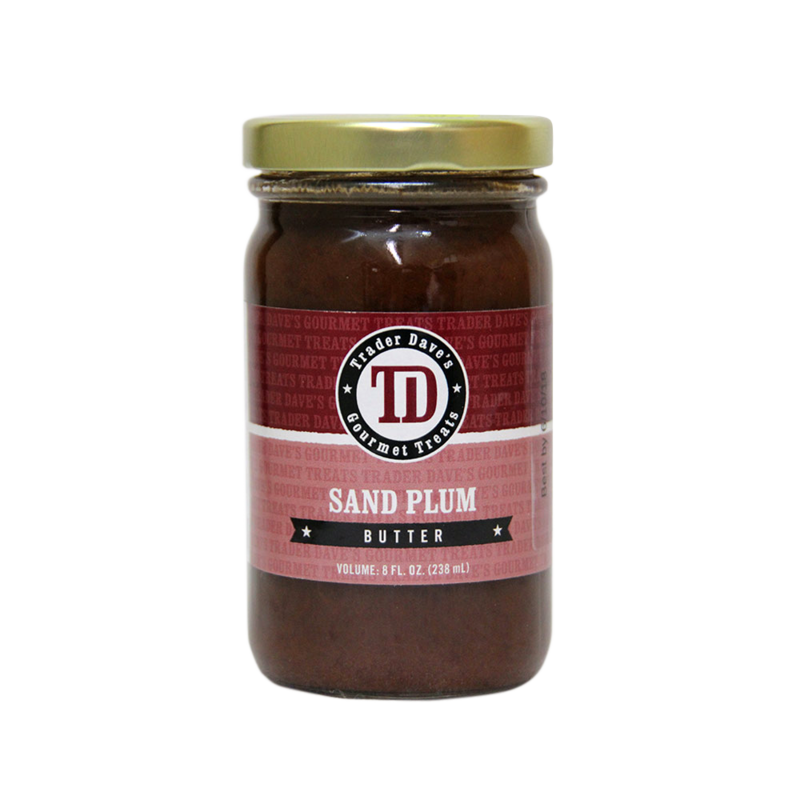 Trader Dave’s – Sand Plum Butter 8oz. 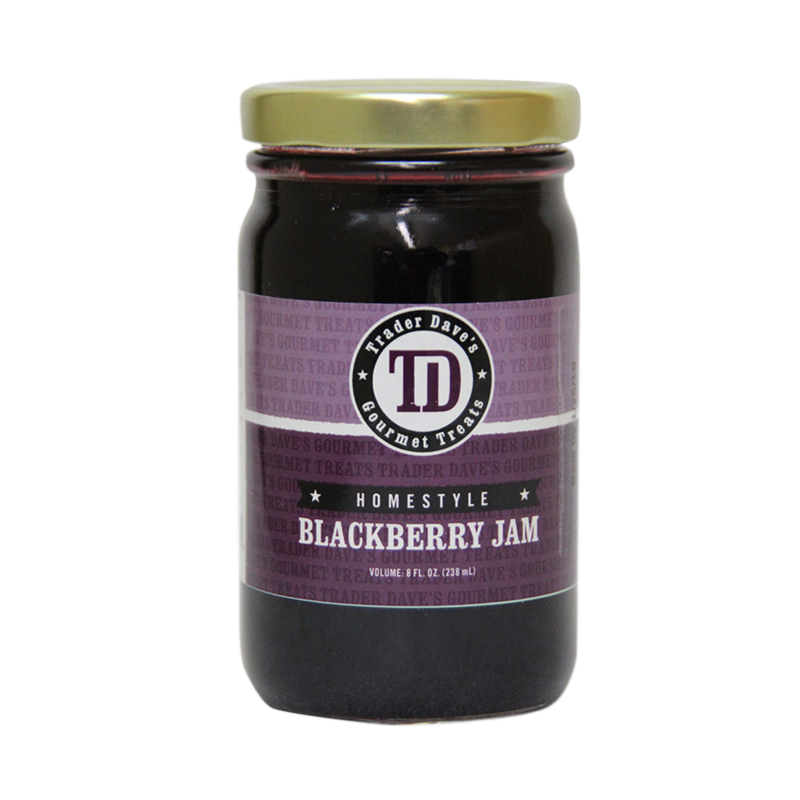 Trader Dave’s – Blackberry Jam 8 oz. 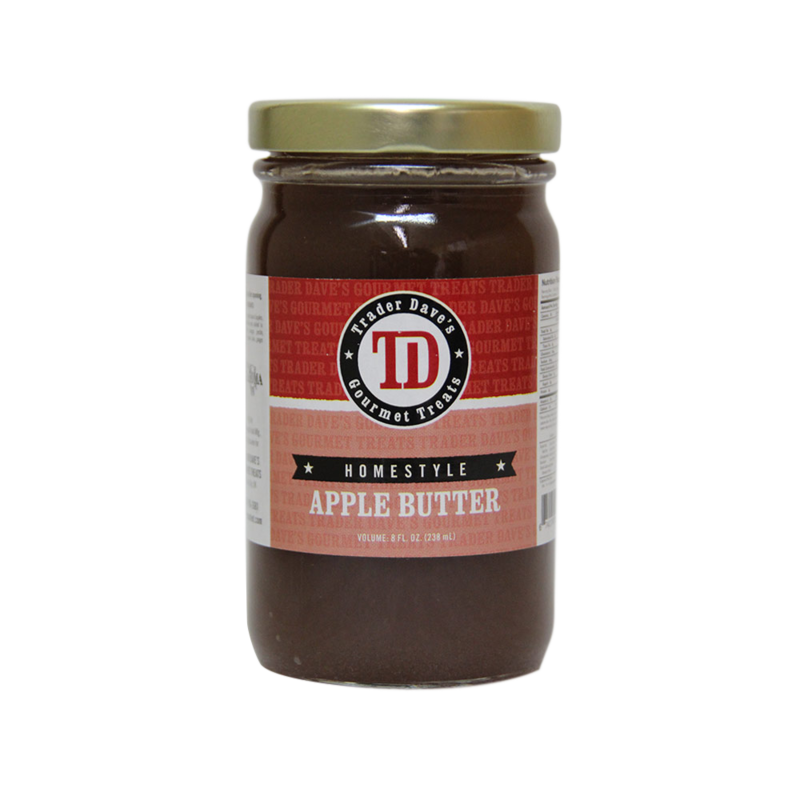 Trader Dave’s – Apple Butter 8 oz.